Home › Ketamine Overdose › What is Ketamine Psychosis? Ketamine is a drug that can be used as an anesthetic in both human and veterinary medicine. Ketamine can be made into tablets or pills, or dissolved in liquid. It is usually swallowed, snorted or injected. When used as a recreational drug, Ketamine is abused as a hallucinogen in the same way people abuse LSD and PCP. Ketamine is very similar to PCP, but PCP is known to be much stronger. According to the 2012 National Survey on Drug Use and Health, more than 180,000 Americans aged 12 and older reported current (past- month) use of LSD and 32,000 reported current use of PCP. 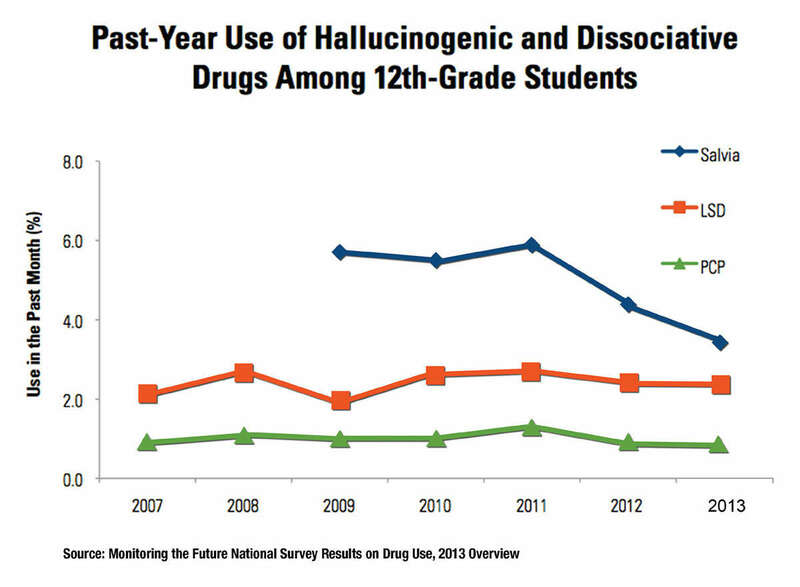 While it is widely used among teens age 12-25, over the past few years there has been a decline in usage. A psychotic episode is characterized by a disconnect from reality. People who use or abuse Ketamine recreationally tend to have a variety of symptoms that mimic psychosis or a psychotic episode. During a psychotic episode a person under the influence of ketamine may say, believe, or do things that are not consistent with reality. They may have difficulty trying to complete simple sentences and are more likely to have disordered thoughts after they took the drug. It has been referred to as a “dissociative anesthetic” because it makes a person feel detached from their pain and environment. Ketamine can induce a state of feeling completely calm and relaxed, you can feel unable to move, you experience no sense of pain, and have no memory of events while under the influence of this drug. Once taken, the onset of the effects of this drug is rapid and often occurs within a few minutes. Taking it orally may slow the onset of effects, typically it is found in the form of a liquid or powder. It has been know to have a bitter taste. While very similar to a cocaine or amphetamine addiction, people have been known to binging on ketamine. People who use this frequently can develop signs of tolerance and cravings for the drug. What Symptoms Could Ketamine Cause? Psychosis is characterized by a loss of connection with reality. A person may develop false ideas or delusions, which may be based on hallucinations. Ketamine psychosis significantly effects their work, family and social functioning. People with psychoses often have poor physical health. The worse the psychotic symptoms are, the higher the associated level of impairment. At times it is extremely difficult for people to be able to distinguish the difference between the drug induced psychosis and primary psychotic disorders, such as bipolar disorder or other such disorders. In the case of ketamine psychosis, intervening as quickly as possible with treatment provides the best long-term solution for the patient. For help finding a treatment program for yourself or a loved one, call 800-601-3889. What Do Doctors Check for During Ketamine Overdose Treatment? - Doctors often check for the common symptoms as well as the common causes of ketamine overdose so they can properly address the patient's individual needs.